Our experience with working with tenants and owners makes Cold Craft a natural for equipment replacement, service and maintenance. Investment property owners have a lot to think about, income, expenses, legislation changes, occupancy rates, evictions and risk management to name a few. 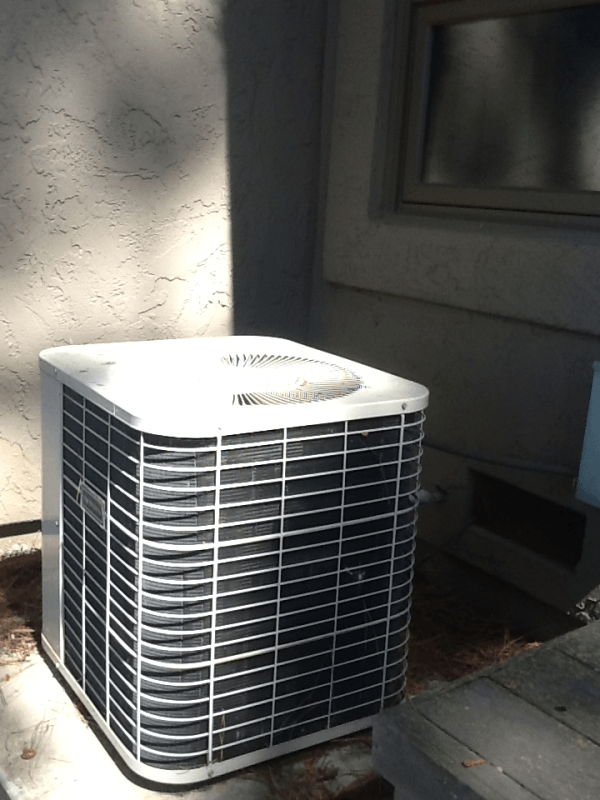 The last thing that the property owner or property manager need to worry about is how an HVAC contractor hired to improve the property is treating the tenants. Cold Craft, Inc is experienced with working with single family, duplex and multiple family service, maintenance and replacement HVAC work. 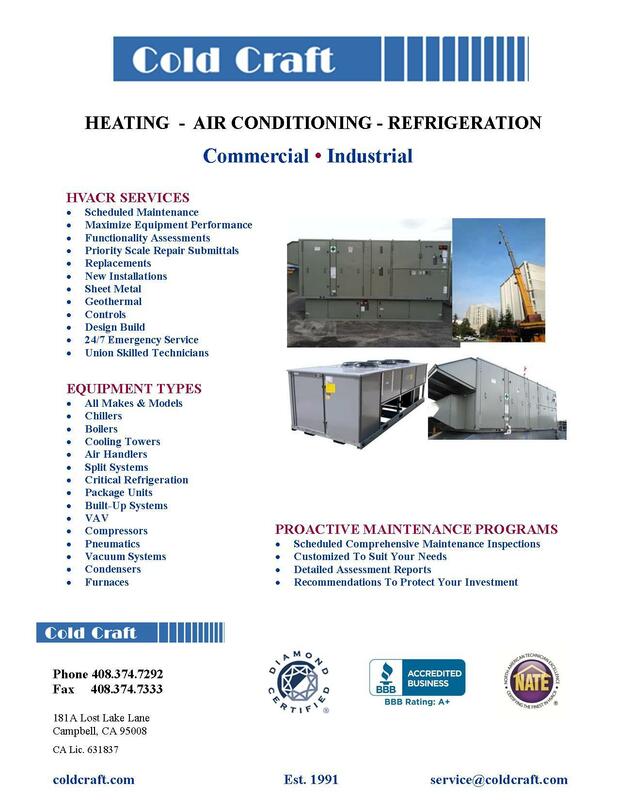 Cold Craft, Inc. remembers who our customer is, and that is the owner or manager. We understand tenants sometimes want extras or other items that plainly is not in the budget. We gently guide the tenant back to the management or owner to voice their wishes. If there is a change order to upgrade from the management or owner we will gladly perform that work. We have completed changeouts in large complexes too. We realize that this sort of work may not have been completed in recent months or years because of a variety of reasons like perhaps the economy, occupancy rates, rents, etc. Postponing the replacement of old equipment can cause a problem that can dramatically increase the owner's risk with carbon monoxide (CO) poisoning (even if you have complied with the new CO requirements for installing the CO detectors) and fire hazard. CO poisoning is a cumulative issue when it is introduced slowly in the living area it causes damage to the occupants but it can also be acute if, for example a flue is blocked. Cold Craft has a safety inspection program where we will inspect the furnace(s) on the premises to check for carbon monoxide issues, rusting, pitting or cracks inside the furnace with a scope and flame or fire hazards, so the owner can have peace of mind. Over the past several years investment property owners and home owners have taken a financial beating. For many this meant reducing or deferring maintenance on the building and components just to survive the economy. 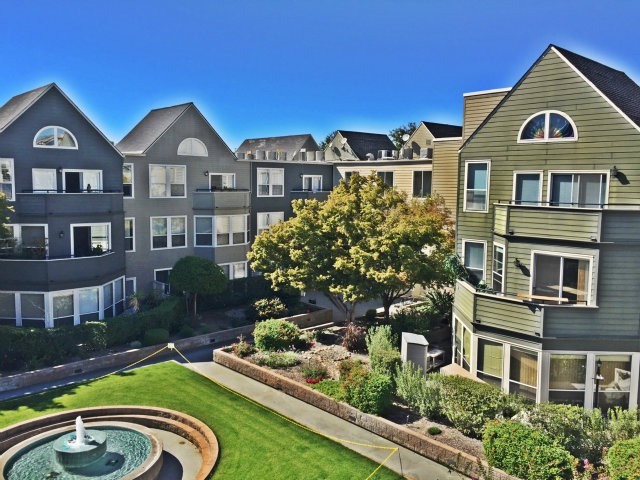 Fortunately for investment property owners in the Silicon Valley Area, this year is a bit different, rents are up and occupancy is up. The higher occupancy and higher rents may create an opportunity for investment property owners to address some of the issues that have been put off or perhaps even upgrade their properties. A good place to start that can affect the health and safety of your tenants and therefore reducing risk, is with the combustion appliances, this would include the HVAC equipment (specifically appliances that provide heating) and water heaters. It is a bit of a relief to see the trend of investment property owners starting to address the combustion issues in their rentals. It is important to note from an owner's standpoint that some of the equipment we are pulling out of rentals makes us grateful that nothing serious happened to the tenant or the property before the change out in terms of CO poisoning and/or fires. A landlord called us because a tenant's furnace was not working. 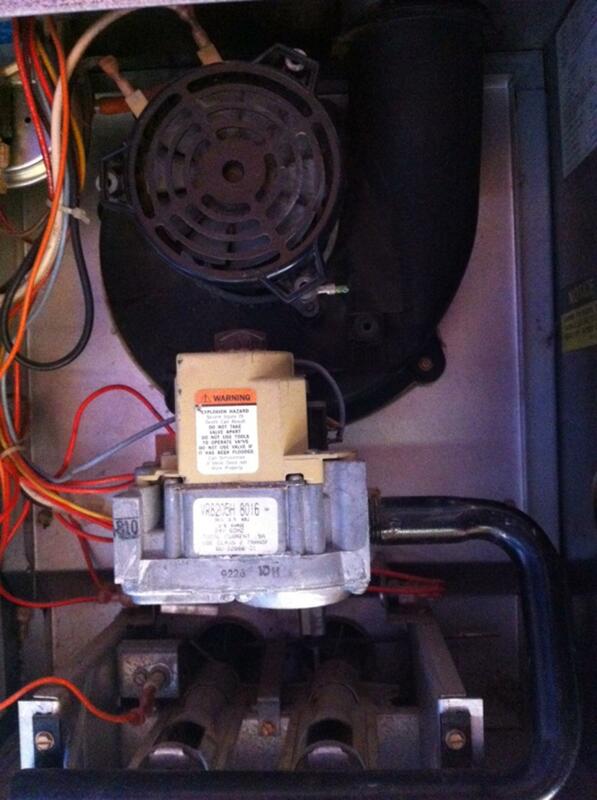 This was not an old furnace and when you first open up this furnace it appears that it had average wear and tear. You can not tell the condition of a furnace by simply checking under the front panel of the furnace. Our technician discovered that the inducer motor had failed. Upon inspection it was noted that the furnaces filter was severely plugged because the tenant had a couple of pets with hair. The tenant had also closed off almost all of the registers which is not good for the furnace, it shortens the life of the equipment. Adding insult to injury, this particular flue was not to today's standards, it was undersized. Building codes change fairly often, so it isn't clear if the furnace was originally installed to code or not but what we do know is that the restricted flue, along with the dirty filter and the closed registers compromised this furnace. Basically the Furnace was being choked off of air flow - the main reason for it's early demise. When you use a visual scope on the furnace to view the heat exchanger to view the condition (part of the safety check) you would see that that at the bottom of the furnace there were large holes with a crack. The heat exchanger was literally blown out. By the looks of the heat exchanger, it appears that flames were coming through the holes in the heat exchanger. This is the part of the furnace that is responsible for the transfer of heat into the home, it holds the hot air that contains gasses such as the deadly carbon monoxide (CO) gas. As soon as we explained the condition of this furnace the owner chose to immediately replace the furnace for the safety of his tenants. Cold Craft, Inc. takes the responsibility of protecting residents and the public from harmful combustion issues very seriously and in addition to that we protect the owner from risk. It can be harmful to defer maintenance on combustion appliances. Lucky for this tenant that we got to this before there was a real issue.